Marvel Studios' Ant-Man and The Wasp - "New Trailer"
Real heroes. Not actual size. Watch the brand new trailer for Ant-Man and The Wasp! In cinemas 5 July. Real heroes. Not actual size. 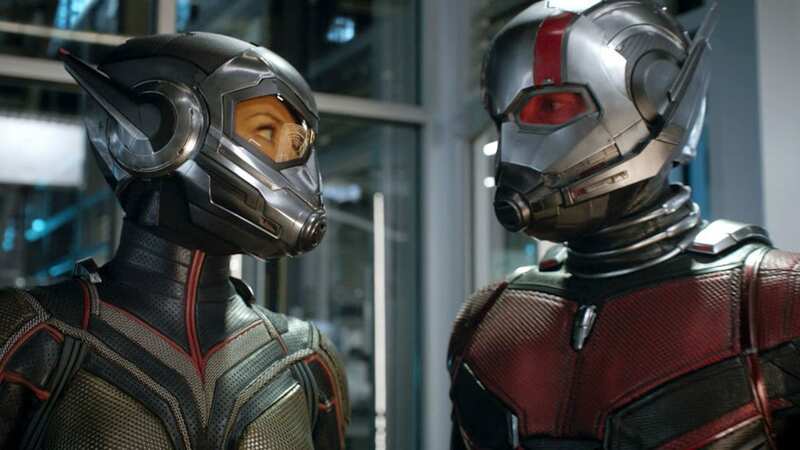 Watch the brand-new trailer for Marvel Studios Ant-Man & The Wasp. In cinemas on PH: 4 July and SG, MY: 5 July. 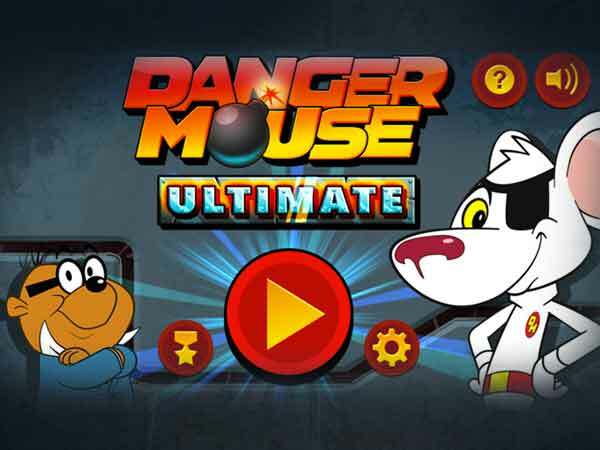 Arahkan Danger Mouse berlari tembus tiap halangan untuk naik level.